At the age of 12, Marco wanted nothing more than to become a sportsman. Motocross and competitive cycling were his passions until injuries made it impossible to continue and Marco soon had a new obsession, music, then shortly after that DJing. He started playing Funk, Hip Hop and Rock music, New Wave, Punk, Marco Bailey has been spinning everything and everywhere in the World ! Japan, Korea, China, Argentina , Brasil, Colombia, Mexico, whole europe etc etc ..there are not many countries of bailey was standing on the decks somewhere! His burning all consuming drive can only be calmed by getting into the music. A positive result of this is seen on a daily basis in the studio, where together with his best friend Tom Hades he works on tracks and DJ sets, puzzling just as long as it takes to get it to sound right and release the right energy. Marco calls this his ‘positive disorder’, Positive because it gives meaning to his life. He is constantly on the road or at work in the studio and doesn’t take his job lightly. He invests all of his energy to make sure he can give the best possible performance to his audiences all around the World. Having a superstar status in Belgium, he travels the world playing the biggest events as well as the small intimate clubs. His mixture of party techno, minimal and electronic house means he is a permanent fixture at all major European festivals and clubs. With love, hard work and fantastic sounds he has succeeded in gaining worldwide recognition. Playing events like Global Gathering UK , WIRE Yokohama Japan , Extrema Outdoor (NL), Awakenings (NL), I Love Techno (BE), Nature One (DE), Monegros (SP) and clubs such as Ageha (Tokyo Japan ) Zouk (SG), Space (ES), Fabrik (ES) , Matter (UK) , Fabric (UK) , REX (FR) , Space (Miami US) , Avalon (los Angeles U.S) ,Fuse (Bel) , Industrial Copera (ES) and Chinese Laundry (AU) and so many many more ..he has made clear that he still is a big force to recon with. Killer releases on Intec Rec, Primate, Zync & Tortured, confirmed his strong reputation as a producer over the last eight years. 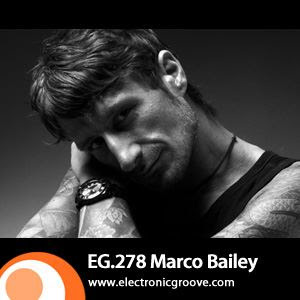 He has since set up MB Elektronics & MB Selektions to release high quality music and remixes by none other than Adam Beyer, Umek, Smith & Selway, Claude Young, Christian Varela, Redhead, Axel Karakasis November 2009 saw the MB labels 55th release. Marco Bailey does not like to think in boxes but more outside the box. Although he has an expansive taste in music, techno keeps intriguing him. 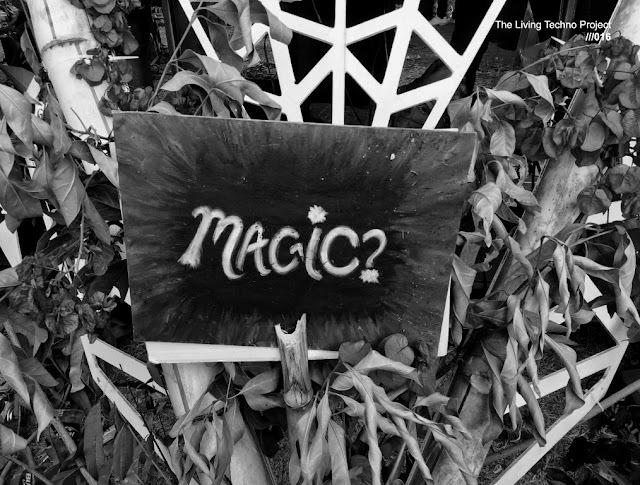 Despite techno growing into a bigger genre with its sub-styles in minimal, tech house and hard techno, he still discovers fascinating records in every style. This is the reason Marco’s sound is so diverse and surprising.